The Internal Revenue Service requires the filing of corporate tax returns by all C corporations on Form 1120. Form 1120 reports the corporation’s taxable income, which is the amount of business earnings or profit that income tax is calculated on. A corporation’s taxable income is computed as gross revenue minus the sum of all deductible business expenses the corporation is eligible to take and any net operating losses incurred by the corporation in prior years. As a result of being an independent tax-paying entity, a C corporation will need to file its 1120 under a unique employer identification number – never under a shareholder’s Social Security number. Business owners who operate as sole proprietors report business earnings and losses on their personal tax returns and calculate their tax due using individual income tax rates. With a C corporation, however, individual tax rates are irrelevant since the federal tax law uses corporate tax rates instead. Corporations may also owe tax at the state level as well. C corporation shareholders aren’t entitled to distributions of profit, but in many cases, a corporation’s board of directors will declare a dividend. Dividends are payments made from a corporation’s profit or retained earnings and are paid to each shareholder based on the number of shares they own. 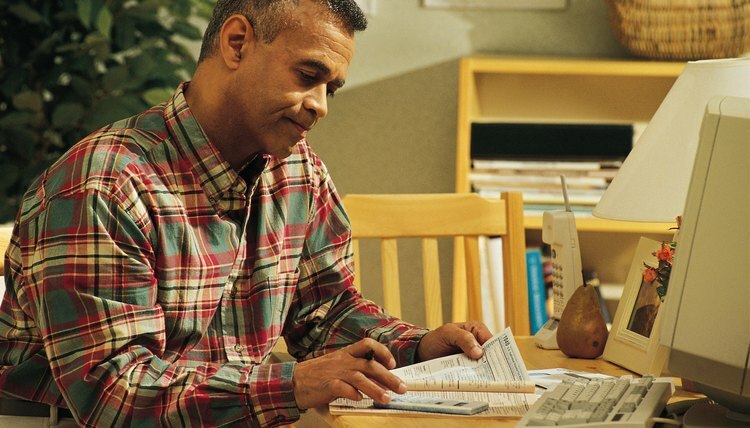 Shareholders who receive dividends must report the payments on their personal tax returns and calculate the tax using ordinary personal income tax rates, or if they’re “qualified dividends,” using the lower long-term capital gains rates instead. However, dividends are paid out of a corporation’s after-tax funds, meaning they aren’t deductible to the corporation. This results in double taxation, since shareholders have to pay tax on earnings that have already been taxed at the corporate level. Double taxation can be avoided by small C corporations that are eligible to make an S corporation election on Form 2553. There are a number of criteria the corporation must meet, such as not having more than 100 shareholders and not having a single shareholder who is a nonresident alien. S corporations, which are subject to tax under Subchapter S rather than Subchapter C, aren’t tax-paying entities. Instead, shareholders report their proportionate share of corporate income and losses on their personal tax returns.